Site Suggestions Post your suggestions or ideas here on how we could improve ClassicOldsmobile.com. I recall when there was only one SPAM. Without any posts, who knows. I just laughed at this one. Nice! "We are here to buy, sell & rent property." That actually sounds good to me. Nothing wrong with a little kitchen creativity. 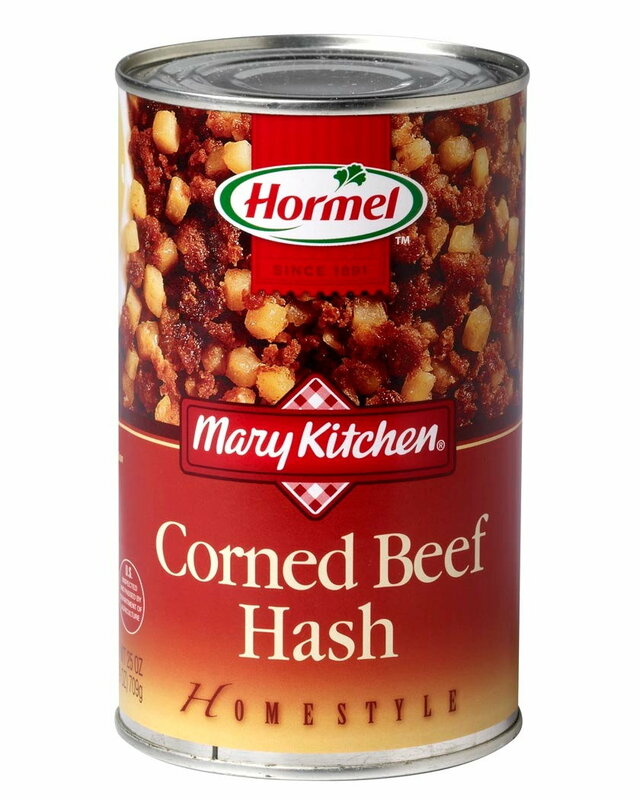 Been a while since I've had corned beef hash. 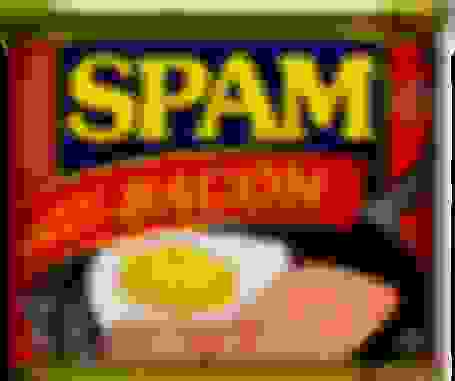 I never cared much for any form of Spam. But, my parents (mostly my Dad), would serve some up almost exactly like you described with the iron skillet, fried eggs, some hash browns & toast. When I did eat it, it was pretty decent. My Mom came from a huge family of farmers and it beat the **** out of eating beef head cheese & fried liver & onions. Parents would buy a whole hog and 1/2 steer a couple times/year from one of her brothers - local butcher carved it up and we'd fill a couple 16 cubic foot freezers in the basement. Pretty sure the Knights of Ni were raised on Spam. Remember, the true friend is not the one that bails you out of jail. The true friend is sitting right there with you.